Zadok Ben-David's inspiration derives from nature, science, magic and illusion. From Evolution and Theory (1995), where he explores scientific discoveries, to the psychological installation Blackfield (2007), with thousands of flowers, and the magical The Other Side of Midnight (2013), which incorporates hundreds of insects, one of the characteristics of Ben-David's work is the use of multiplicity as an organizing principle. He creates an alternate amplified viewing space where the relationship between viewer (human) and artwork (nature) is both sacred and destabilizing. The new ongoing installation People I Saw but Never Met, features thousands of miniatures of people that he has photographed and drawn during his travels, suggesting ways in which we are both isolated yet always close together. Together with outdoor works, completed over a twenty-year period, this new book brings these four installations together for the first time, in all their magical detail. Buy Zadok Ben-David by Felicity Fenner from Australia's Online Independent Bookstore, Boomerang Books. Zadok Ben-David is an Israeli artist, living in London. He was born in Bayhan, Yemen, in 1949 and immigrated to Israel in the same year. He graduated in advanced sculpture from St. Martin's School of Art in London and taught at the same institution from 1977-1982. Ben-David is the recipient of numerous awards, including the Grande Biennial Premio at the XIV Biennale International de Arte de Vila Nova de Cerveira, Portugal (2007), and the Tel Aviv Museum prize for sculpture (2005). In 1988 he represented Israel at the Venice Biennale; and in 2008, he was commissioned to make a sculpture for the Beijing Olympics. His work is exhibited internationally, most recently in Singapore, Sydney and Los Angeles. 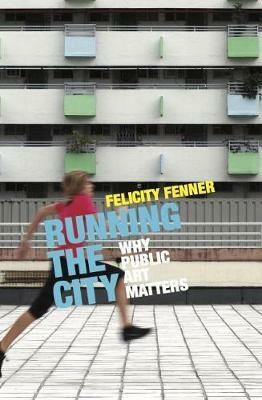 Felicity Fenner is Director of UNSW Galleries, Sydney, Australia. She has curated over thirty exhibitions of Australian and international art and is a founding member of the City of Sydney's Public Art Advisory Panel. Her most recent book, Running the City, was published in 2017. Yael Guilat is Head of the Program of Multidisciplinary Studies in the Humanities and the Arts, Faculty of Graduate Studies, Oranim Academic College of Education, Israel. She has a PhD from Tel Aviv University. John McDonald is art critic for the Sydney Morning Herald. 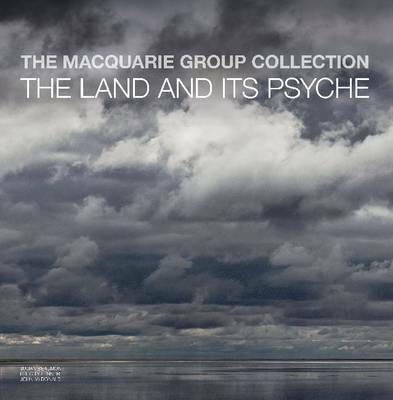 He was Head of Australian Art at the National Gallery of Australia from 1999-2000, and from 2002-04 was director of Newcontemporaries, a non-commercial gallery in Sydney. Fumio Nanjo is Director of the Mori Art Museum, Japan. He was recently a jury member of the Golden Lion Prize, Venice Biennale (2005), and artistic director of the Singapore Biennale (2006).